At the end of last year, Su Ma's Ryzen APU has been released. After more than half a year, major notebook manufacturers have launched corresponding products. 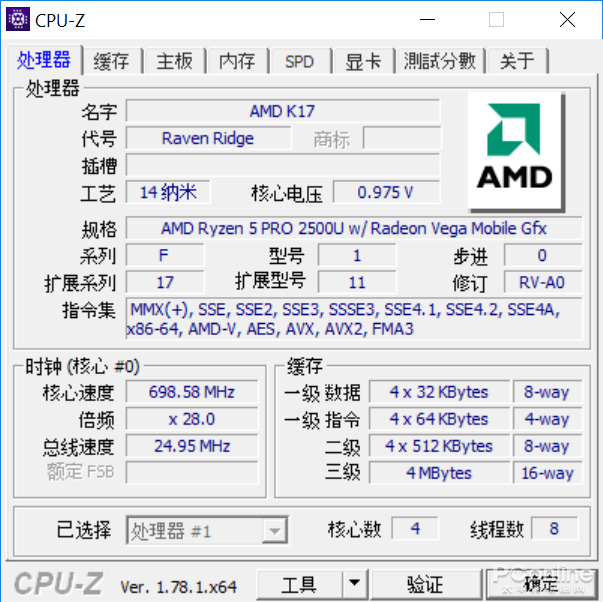 However, the actual Ryzen APU PC sold in China is not satisfactory, not because the power wall is too low. That is, the size of the whole machine is too large. These products do not fully exploit the advantages of Ryzen APU, more like the gimmicks made by the manufacturers. 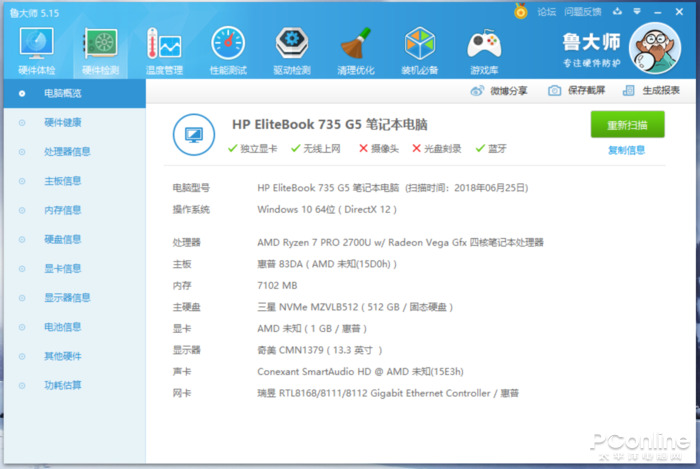 HP also launched its own business with Ryzen APU, EliteBook 735/745, a new member of the EliteBook series. Both products use an all-metal body and AMD's new Acer processor, including 735 screens. The size is 13.3 inches, and the 745 is 14 inches. In contrast, I personally prefer the EliteBook 735. 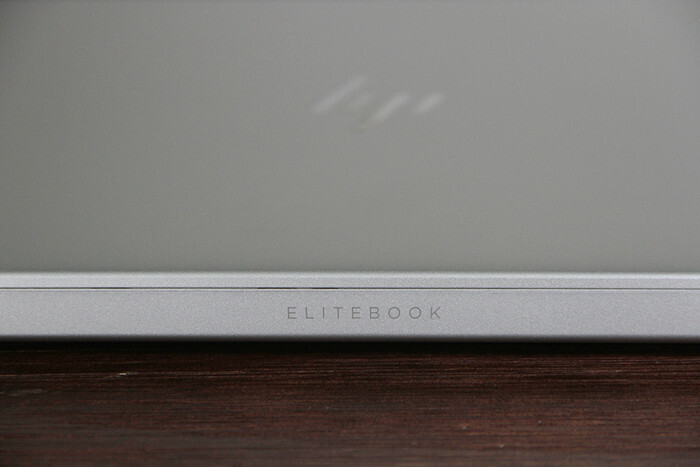 The protagonist of today's review is also the EliteBook 735. See the chapter for details. 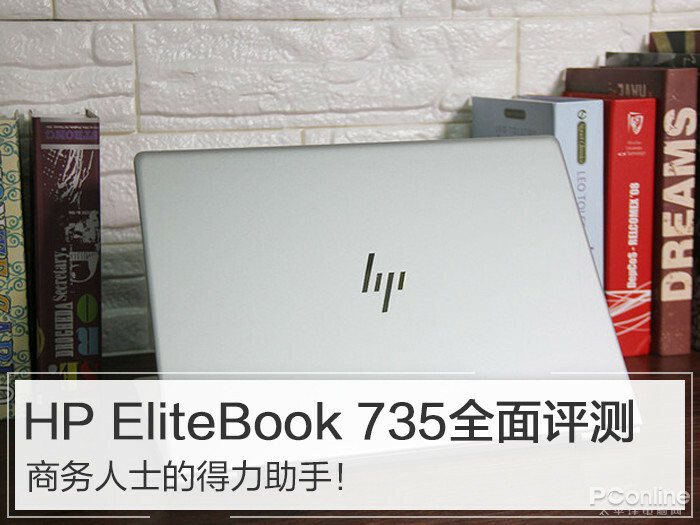 EliteBook 735 and 745 are both classic design of the EliteBook family, the body is not too much decoration, A side only has a HP LOGO as an embellishment in the center. And the body uses a high-speed CNC integrated design, by one The whole piece of aluminum ingot is cut, the body is clean and tidy, and it is completely in line with the stable and reliable theme of business. The maximum opening angle of the screen is about 140 degrees, and it is a pity that it is not 180 degrees. Both notebooks are made of silver all-metal body. The body is made of aerospace aluminum. It has high strength, toughness, anti-fatigue and corrosion resistance. Combined with CNC integrated design, it not only ensures beautiful appearance, but also guarantees Body strength. 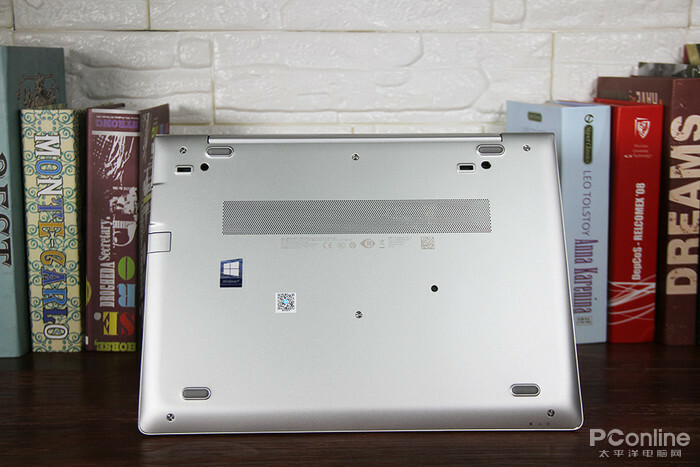 EliteBook 735 adopts fully automatic precision CNC machining process, integrated molding. The ergonomically designed wedge-shaped contour makes the body more light and thin, but also has a sense of strength, while the handshake is not small. 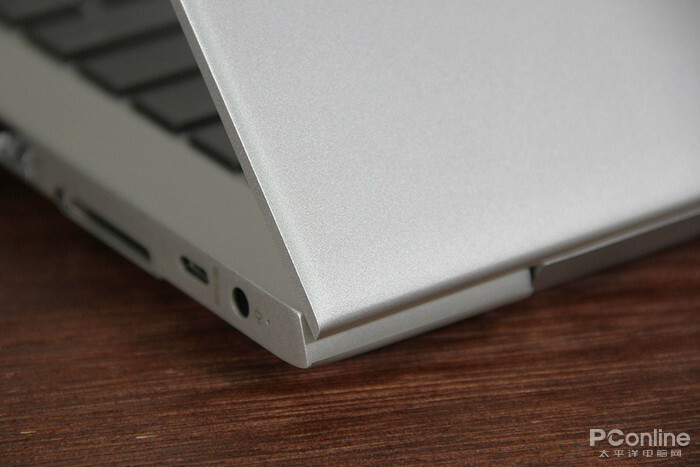 The EliteBook 735 weighs about 1.3 kilograms and has a thickness of about 17.7mm. 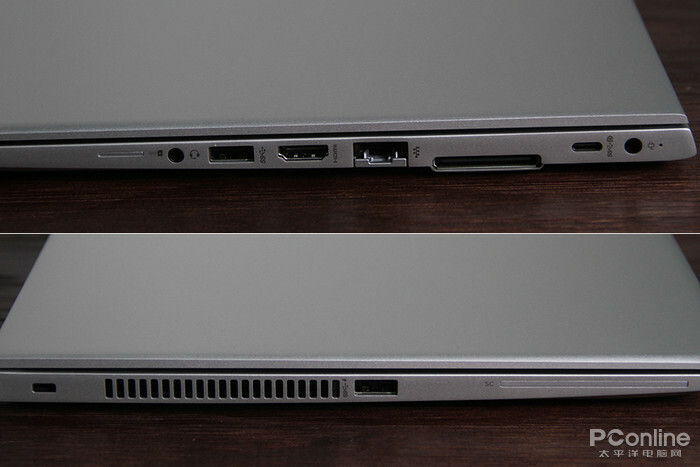 The 14-inch EliteBook 745 weighs about 1.5 kilograms and has a body thickness of about 17.9mm. The body is light and thin, so it can be easily placed in the official document. package. 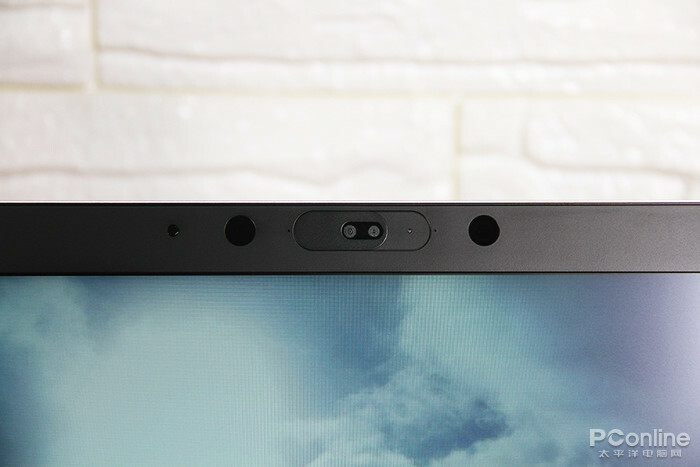 The privacy camera is smartly designed. 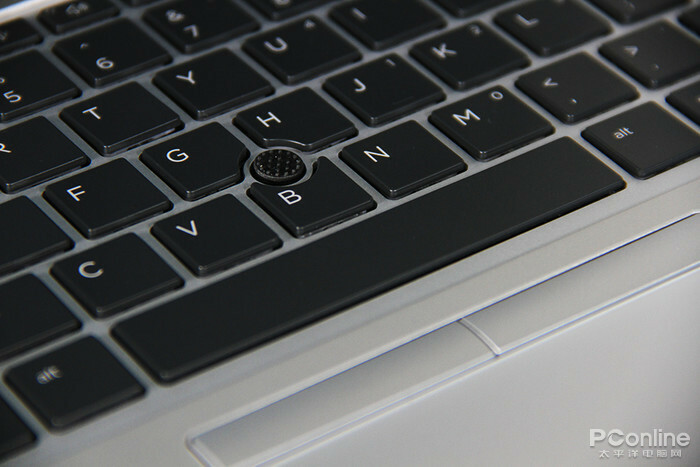 The EliteBook 735 has a built-in anti-spy film that physically blocks the camera, which can prevent accidental or hacking attacks from starting the camera and revealing personal privacy. 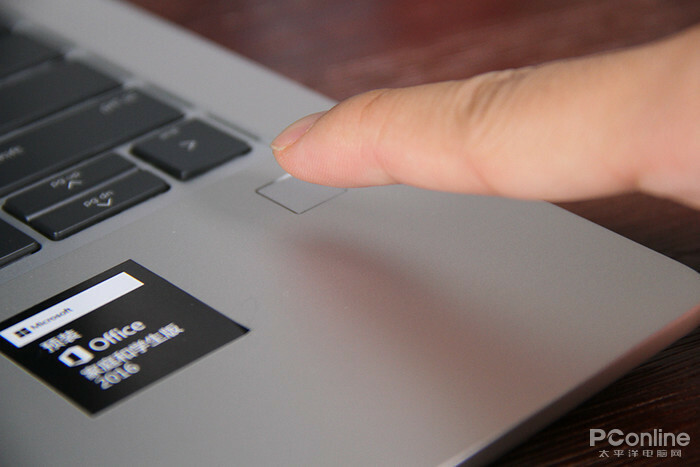 The EliteBook 735 is equipped with the latest push-type fingerprint reader. A small amount of oil and water stains do not affect the recognition effect. It is safe and efficient. 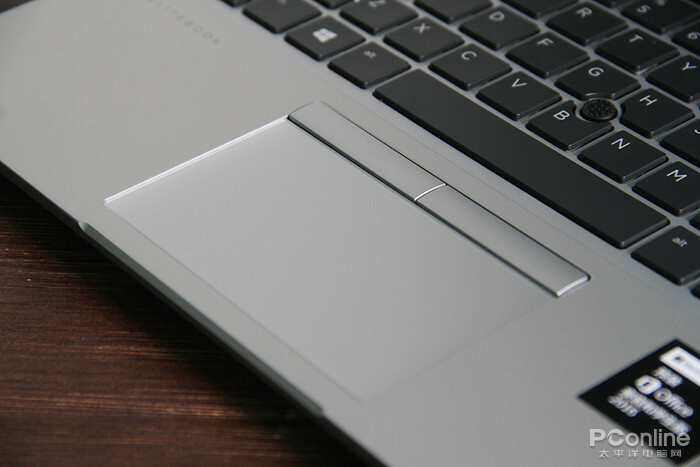 The fingerprint data of the EliteBook 735 is matched in the hardware and has its own proprietary memory to store user fingerprint information. The 735/745 features a full HD anti-glare screen to ensure a clear view of the HD even in the sun, and up to 100% sRGB color gamut for a WYSIWYG experience. Narrow borders This is definitely a hotspot for laptops this year. Even the gamebook has begun to adopt narrow-edge technology. 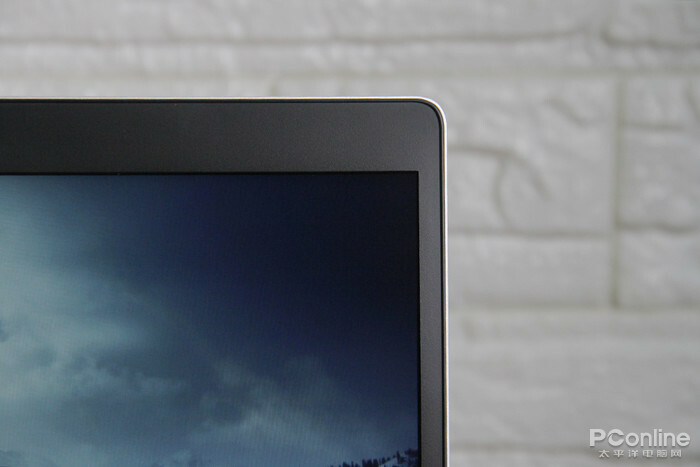 The EliteBook 735 adopts a narrow border design on the side to bring a higher screen ratio. 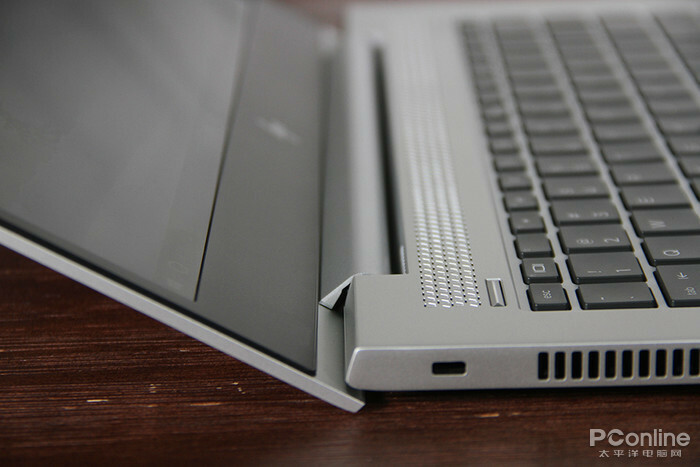 EliteBook 735 is equipped with advanced collaborative splash-proof backlit keyboard. The keyboard feels comfortable. The constant pressure of 60g guarantees the same tapping intensity every time, and the keyboard key stroke is moderate. The key spacing is greatly increased, which greatly improves the keyboard's use feel. And HP also optimized the layout and buttons of the keyboard, swapped the function keys and shortcut keys that are not commonly used, and differentiated the function buttons, and built-in special collaboration buttons for convenient and convenient call management. Built-in Track point pointing stick, with the physical buttons of the touchpad, the hands can complete the operation of the mouse without leaving the keyboard, which is very suitable for use in a narrow space such as the aircraft cockpit and other inconvenient use of the mouse. In terms of interface, the 735 configuration as a business book is still relatively complete, one side is audio, USB3.1, HDMI2.0, network cable, docking station interface, USB-C 3.1 and power supply, wherein USB-C supports PD charging and transfer to DP. On the other side is the lock, the cooling air outlet and USB3.1, there is also a sealed SmartCard slot below. This notebook is also not slack, as a business book, its hardware is still in place. The power adapter is 19.5V 3.3A 65W, in fact, it is far from being so high, providing 65W for two The fast charging function of the machine can charge 50% in about half an hour and 80% in 1 hour under load. It is very practical. On the processor side, this notebook is equipped with AMD's Ryzen 5 PRO processor. As a same as the eight-generation Core i7, the four-core eight-thread processor, how about its performance? 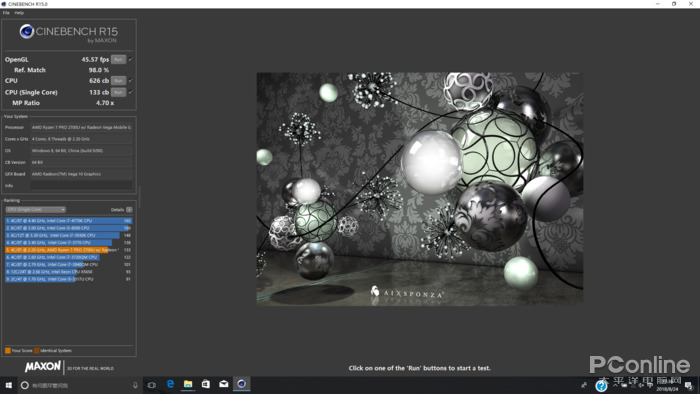 In the CINEBENCH R15 test, the Ryzen 15 Pro CPU test got a multi-core 626cd; the single-core 139cd good results, compared to the Inter version is even worse. Of course, the powerful processor and strong memory capacity are not enough to ensure the efficiency of a notebook in processing transactions. A good hard disk is also very important for the smooth operation of the system and the efficient processing of data processing. This notebook is equipped with a 512GB Turbo Drive solid state drive in the hard disk. 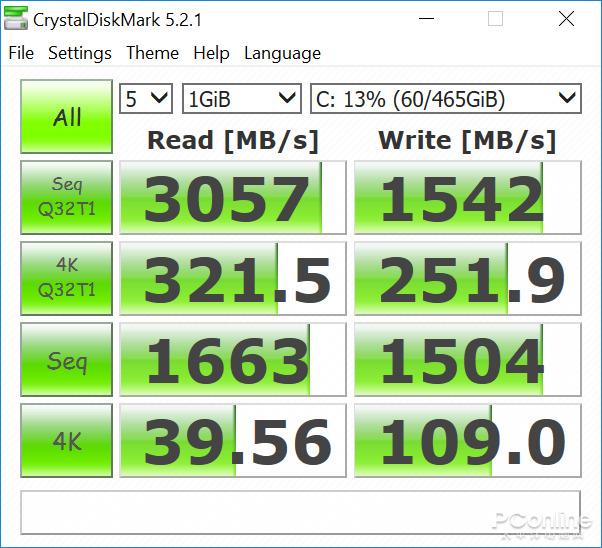 In the CrystalDiskMark read and write test, this hard disk has a 4k reading score of 42.51MB / s and a 4k write score of 128MB / s, for any For office use, this is a good news. 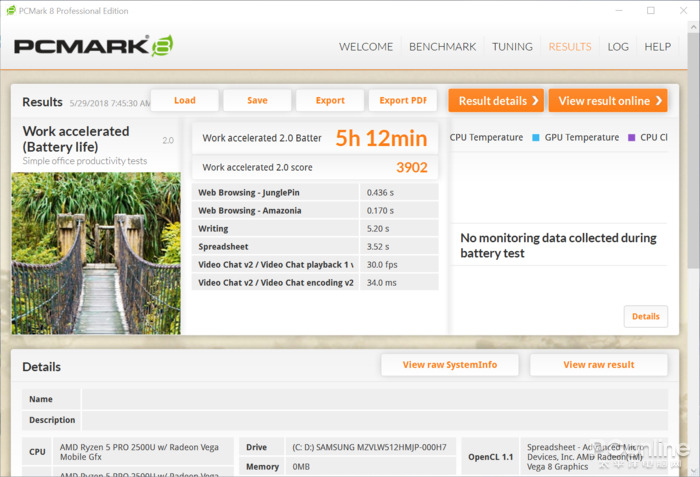 Finally, PCMARK 8 gives a working model with a comprehensive evaluation score of 3,902 points. As a notebook equipped with an eight-generation Core, this score is understandable. In terms of battery life, this notebook is equipped with a 50Wh lithium battery, which is basically now The standard battery capacity of the business book. In PCMark's working mode endurance test, in the power saving mode and medium brightness setting, it achieved 5 hours and 12 minutes of battery life. For most daily office use scenarios, this battery life is absolutely sufficient. of. This product has passed the 12 most stringent US Department of Defense MILSTD 810G military standard test, which can ensure that the machine can still be used normally under various harsh environments. And HP also built a program for the EliteBook 735 to automatically detect and recover from attacked or accidentally caused BIOS files - HP Sure Start 4.0. This program can automatically restore to the secure BIOS stored on the encryption chip within 30 minutes, and can be real-time Monitoring intrusions can support recovery of custom BIOS settings and policies, eliminating the need for IT administrators to reset BIOS policies. HP integrates a secure virtual engine inside the CPU. When each web page is opened, the malware only attacks the independent web page without affecting any other web pages, applications or operating systems. As long as the web page is closed, the malware will be Clear directly. And the EliteBook 735 is also equipped with a 360° omnidirectional noise canceling microphone that automatically recognizes and eliminates noise from the back of the display. The 360° mic pickup allows everyone to hear clearly and bring a quieter and clearer sound to the other party. . The dual array microphone plus the back microphone with HP's exclusive audio noise reduction software enhances the purity of the sound during playback and capture, allowing you and the other party to hear every detail. HP noise reduction software applies noise filtering technology to all audio inputs , can bring users an enhanced audio and video conferencing experience. And the EliteBook 735 is the industry's only commercial notebook with built-in audio enhancement technology, automatic, content-based voice, video and music optimization, automatic switching of audio modes, ensuring clear audio output whether you are in a meeting or watching a movie. EliteBook 735 chooses B&O, the world's top audio brand with 85 years of history. After more professional training, it will bring you a music experience like a top-of-the-line sound. The bottom of the machine is clearer and clearer, and it won't feel dull because of the echo. When users connect to LAN or Wi-Fi network voice and video communications, HP Velocity greatly increases the user's data transmission rate. And continuously monitors and optimizes the data stream, adapts to the network environment, reduces packet loss, congestion and delay effects. Good voice quality. Overall, the HP EliteBook 735 is a very comprehensive professional business notebook with an all-metal body, splash-proof keyboard, 12 US military standards tests, and a range of optimized for our business office. Configuration. It continues the Elitebook series with an 'elite' level of product positioning, maintaining industry-leading quality and standards in terms of design and performance. At the same time, in terms of the actual needs of business users, this product is designed to be extremely targeted. Strong, is a complete high-end business solution.